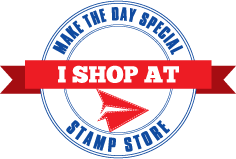 Make The Day Special Stamp Store Blog: Newtons Christmas cuddles. I am getting stuck into my Christmas cards at last. Its just felt way to early but i know if i don't start now i wont have time to post them. I couldn't resist buying some of the new Newtons nook stamps. I have used Newtons Christmas cuddles. 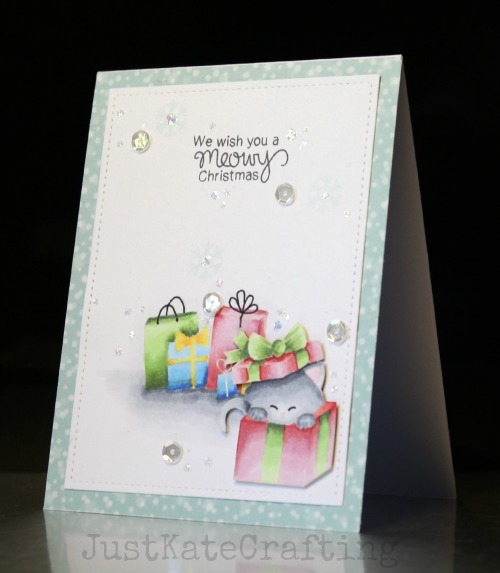 I stamped the images onto white card and coloured with copics. They were stamped with antique line distress ink before colouring. 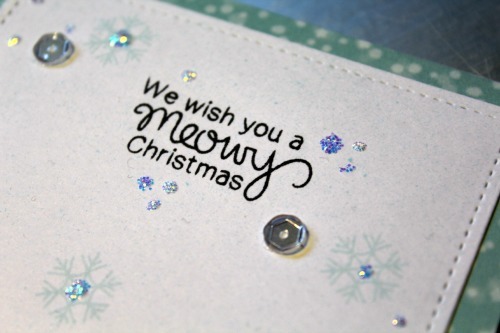 I then stamped the small snowflake a couple of times and the sentiment and kept it very simple. It was die cut with a stitched rectangle from Lawn fawn and backed with some bokeh paper also from lawn fawn. The final finishing touch was some diamond stickles and clear sequins.